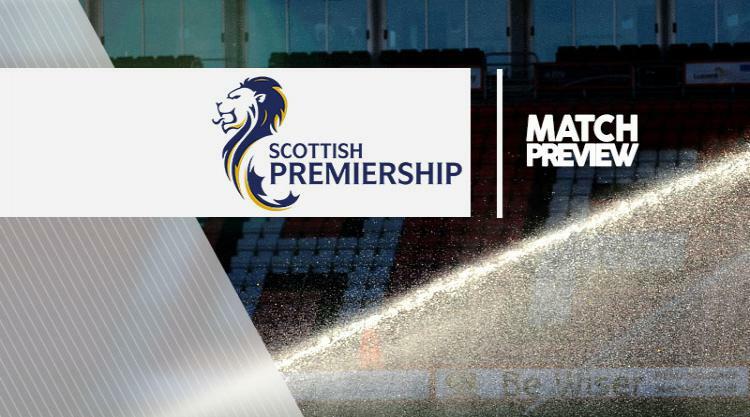 Celtic V Hamilton - view commentary, squad, and statistics of the game live. Celtic captain Scott Brown believes teams are having such a hard time against the Hoops that they are making mistakes which lead to nasty challenges. Ahead of the home Ladbrokes Premiership clash with Hamilton at Parkhead on Saturday, manager Brendan Rodgers called for more protection for his players from referees. The Hoops boss flagged up a "horrendous" tackle by Ryan Bowman on left-back Kieran Tierney last week which only brought a yellow card for the Motherwell player, and a challenge by Inverness midfielder Iain Vigurs on attacker Scott Sinclair in the previous fixture which also failed to be punished by a red card. Brown believes the problem, primarily, is that Celtic are giving teams the run-around as the champions look to extend their unbeaten domestic run since the start of the season to 32 games against Accies. Brown said: "I wouldn't say deliberate but I think it is more tiredness. I have been there on the end of 5-0 and 6-0 and not got a touch of the ball for three or four minutes at a time. Your body is tired, you lunge in and you think you have a chance of getting the ball but you are nowhere near it. " Looking towards the visit of Hamilton, Brown said: "Momentum is a huge thing. We have been exciting and it has been great for us to get on the park and play that kind of football. "And for us to be doing it for the last 31 games, and for the fans to be enjoying it as well, it has been great for us. And the longer we continue it the better it is for everyone." Striker Leigh Griffiths returns to the Celtic squad after recovering from a calf injury. Winger Patrick Roberts will miss out again with a hamstring complaint and midfielder Tom Rogic remains sidelined after having an operation on his ankle. Hamilton midfielder Greg Docherty admits he is desperate to get back in action and help Martin Canning after being exposed to criticism of his manager. Docherty has been out since breaking a foot in a 2-1 defeat by Rangers on December 16 but is back in full training ahead of Saturday's trip to face Ladbrokes Premiership leaders Celtic. The 20-year-old has used his time in the stands to analyse where he could help the team more but it also placed him in full range of some strong opinions on Canning. Docherty said: "It's very frustrating, particularly when you are sitting in the stand. It's not something I enjoy. You would rather be out on the pitch like any player. Very frustrating is probably putting it mildly. "It's not nice to watch from the stand and you obviously hear a lot of opinions from our own fans as well, so it's interesting. You get a different perspective." Docherty added: "The manager will ultimately take the stick for it but he is probably protecting us and we have got to take the blame as well." Hamilton could have Docherty and Georgios Sarris back in their squad after they returned to full training. Dan Seaborne and Grant Gillespie are pushing for starts after knocks confined them to the bench during last weekend's defeat by Partick. Ali Crawford (ankle), Jesus Garcia Tena (knee), Darren Lyon (hip), Alex D'Acol (ankle), Louis Longridge (broken foot) and Shaun Want (ankle) remain on the sidelines.